TRENDnet’s 24-Port Gigabit Managed Layer 2 Switch, model TL2-G244, has 24 x Gigabit ports, 4 x shared SFP slots, a console port, and an advanced Layer 2 management feature set. 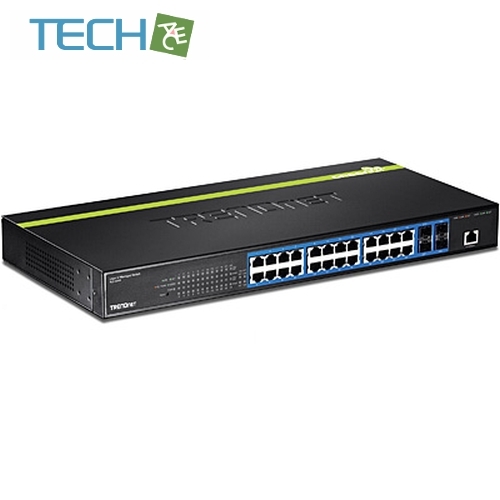 This IPv6 ready switch offers traffic management, troubleshooting, access control, and monitoring features needed to build a secure SMB network. Fanless design reduces energy consumption and operating noise in a server room or at a workgroup station. 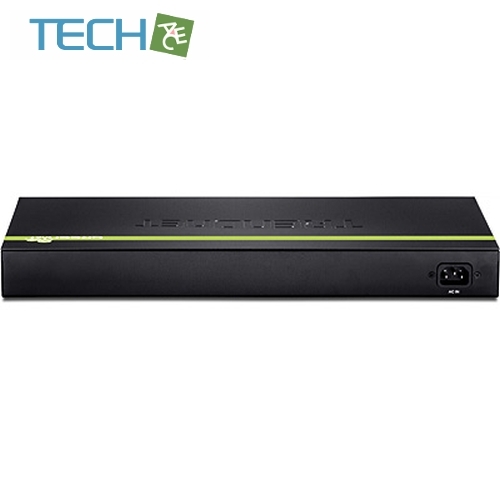 Provides 24 x Gigabit ports, 4 x shared SFP slots, a console port, and includes rackmount brackets. Fanless design reduces energy consumption and operating noise. 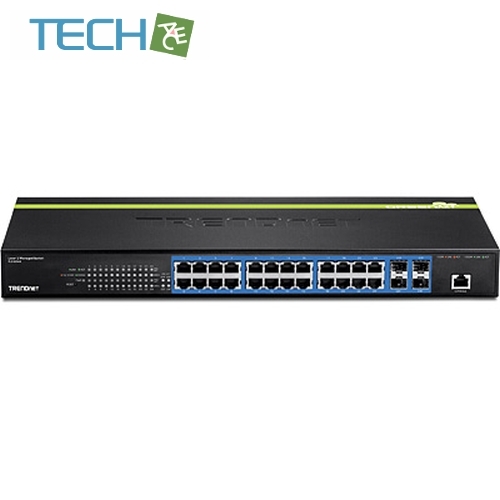 Features such as ACL, SSL, MAC/port filtering, Denial of Service controls, 802.1X, TACACS+, and RADIUS are compatible with layered network access controls.